Trafalgar has announced the appointment of Lauri Moussa as sales manager for Ottawa, Montreal, Central & Eastern Ontario. Moussa joins Trafalgar with more than 20 years in sales and marketing with local, national and international travel companies. 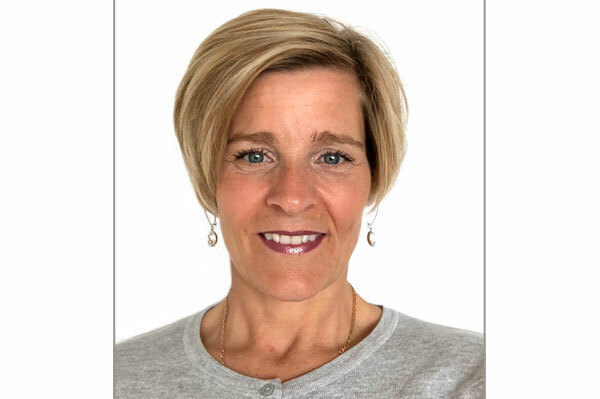 In her new role, she will be responsible for strengthening relationships and developing and implementing sales and marketing plans in the Ottawa, Montreal, Central & Eastern Ontario areas. Moussa can be reached at Lauri.Moussa@TrafalgarTours.com or via telephone at 416-322-8466, ext. 8497603.